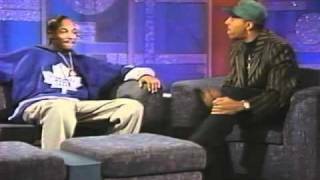 Snoop Dogg chills with Arsenio Hall and talks about getting into the rap game. LMAO: GGN News: Arsenio Hall Talks To Snoop Dogg About His New Talk Show & Much More ... The Arsenio Hall Show broke the mold when it aired from 1989-1994.